Contingency Fee: How Is A Lawyer Paid in an Auto Accident Case? Chances are that someday you will find yourself involved in an auto accident. According to Census.gov, in 2009 alone there were 5,505,000 traffic accidents on American roadways. Most of these accidents resulted in property damage to vehicles or surrounding structures like buildings and bridges or non-fatal medical injuries to vehicle occupants. Maryland auto accident attorney Randolph Rice, call (410) 694-7291 for immediate legal help if you’ve been injured. The American Bar Association recommends that consumers educate themselves on how a personal injury attorney can help you in the case of an auto accident and how different fee structures work so that you will avoid any surprises should you find yourself in need of legal representation. The most important question you should consider is how is a lawyer paid in a car accident case? 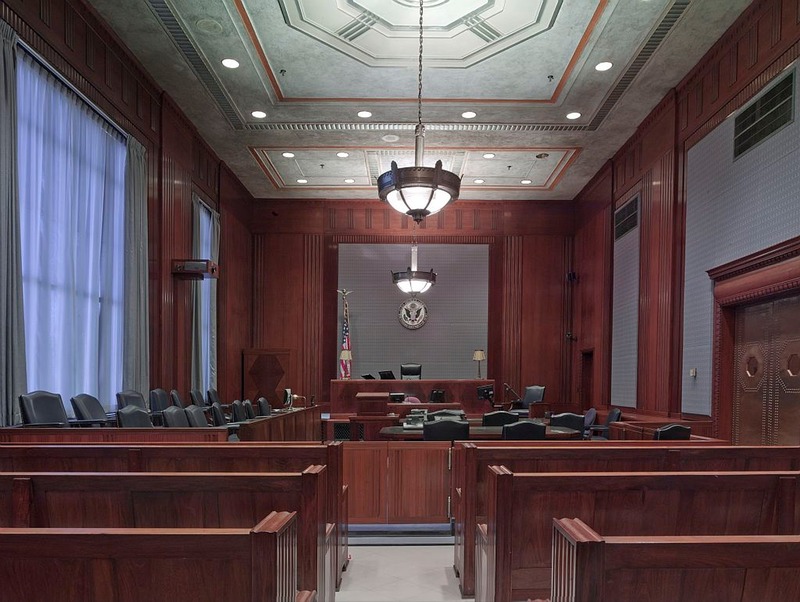 Lawyers are trained professionals who will represent your best interest in the case. An attorney will charge you a lawyer fee to handle your case. Lawyers may charge a contingency fee, a retainer, or an hourly rate. Contingency Fee. A contingency fee means that the lawyer’s fee hinges on your case’s outcome. If your case is successful and results in a monetary settlement, the lawyer will collect a set percentage, usually around thirty to forty percent, of your settlement. If your case is not successful, then the lawyer will receive nothing. Contingency fee arrangements are attractive because they do not require up-front fees or charges to be paid and you will owe nothing if your case is not successful. This fee structure is common in cases of personal injury. Retainer. An advance agreement between the attorney and client, a retainer is an upfront fee paid to retain the lawyer’s services. The written agreement will include which services, such as consultations, are provided within the retainer fee, the payment schedule, and a process for disbanding the professional relationship should the need arise. Hourly Rate. A lawyer may charge an hourly rate for his or her services. When evaluating the fairness of the lawyer’s rate, consider the complexity of your case, the reputation of the lawyer, and the lawyer’s expertise in this field of law. In Maryland, personal injury lawyers operate on contingency fees to pay for his or their time and expertise. A contingency fee is paid upon the successful conclusion of the case and payment of damages by the insurance company or parties involved. The contingency fee will be determined as a percentage of the final settlement. The additional expenses associated with your case may or may not be included as part of the contingency fee. Most lawyers offer a free consultation. During the consultation, the attorney will evaluate your claim, answer your questions, and provide you with a written estimate of fees and expenses associated with your potential case. If you’ve been hurt in a car accident in Maryland, contact the Law Offices of G. Randolph Rice, Jr., LLC, at (410) 694-7291 or email the office for immediate legal help.